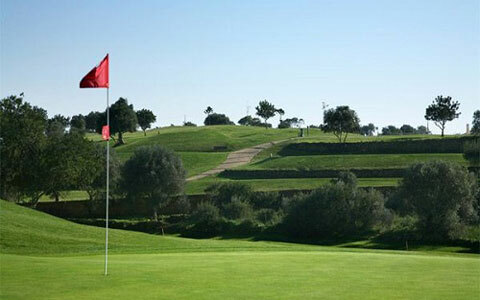 Considered one of the finest golfing destinations in Europe, the Algarve presents an elite venue to all golf players. I remind you that the Algarve was voted “European Golf Destination of the Year 2014”, the main reward of the golf tourism industry, awarded by over 500 operators members of the International Association of Golf Tour Operators (IAGTO). 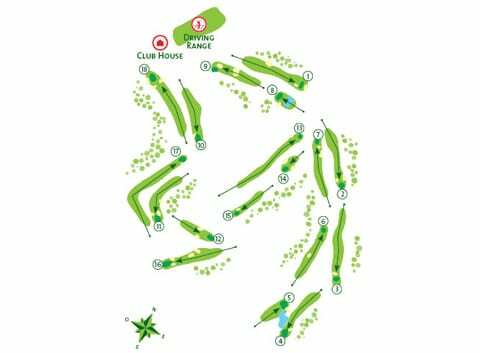 The plans for the courses, mostly designed by internationally recognised golf-course architecs, together with the superb landscapes in which they are located, satisfy the requirements of the most demanding golfers marking out the region as first-rate destination for golf. GET TOGETHER WELCOME DINNER & GALA DINNER. CAR RENTAL ­INCLUDE UNLIMITED MILEAGE, CDW (collision damage waiver), TW (theft waiver), ASC (Airport Service charge), LAF (Vehicle License fee) & VAT. TAX DEPOSIT AS WELL AS SUPER PAI / PAI AND PETROL ARE NOT INCLUDED as well as any other extras. SPECIAL REQUESTS (child seat / additional driver) to be paid directly to EUROPCAR. COURSES TO BE USED FOR PRACTICE AND COMPETITION: MILLENIUM, O’CONNOR, PINHAL and VICTORIA. The course is particularly open, although some holes (the 3rd to the 7th) wind between pine trees and are similar to the neighbouring fairways of the Oceanico Old Course and Oceanico Pinhal. 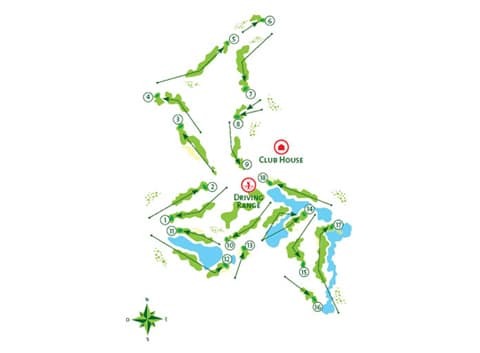 In this more wooded area, the fairways are narrower and require greater accuracy – while the rest of the course has a clear landscape enriched by lakes at the 4th, 17th and 18th holes. The arrival of the Oceanico Millennium course made Vilamoura one of the main – if not the main – European golf destinations. Located in Vilamoura only minutes from Europe’s best Golf Courses the Dom Pedro Golf Resort is located 100 yards from the beach, 50 yards from the Casino and 200 yards from the Vilamoura international Marina. With 266 rooms, Swimming pools, Kids Club, Tennis and Volleyball courts, Children’s entertainment programme on Summer, SPA and several restaurants and bars, this is the best All inclusive program for Family holidays. There are 1750m² of meeting and conference rooms, with 450-people capacity distributed among 20 rooms. Arrival and check in at WELCOME DESK at DOM PEDRO GOLF RESORT HOTEL. Practice day. Please choose your preferred golf course. We will try to book it as requested. 20H00 – WELCOME GET TOGETHER at D.PEDRO GOLF RESORT HOTEL. 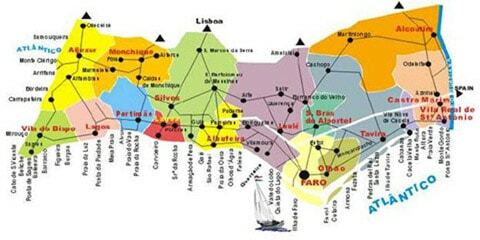 09H00 – Bus excursion to FARO and TAVIRA. Lunch at CASTRO MARIM GOLF COURSE CLUB HOUSE. In the afternoon 9 holes will be played. Companions will continue to MONTEGORDO and ISLA CRISTINA. 20H00 – GALA DINNER and PRIZE GIVING CEREMONY at FORUM DOM PEDRO. 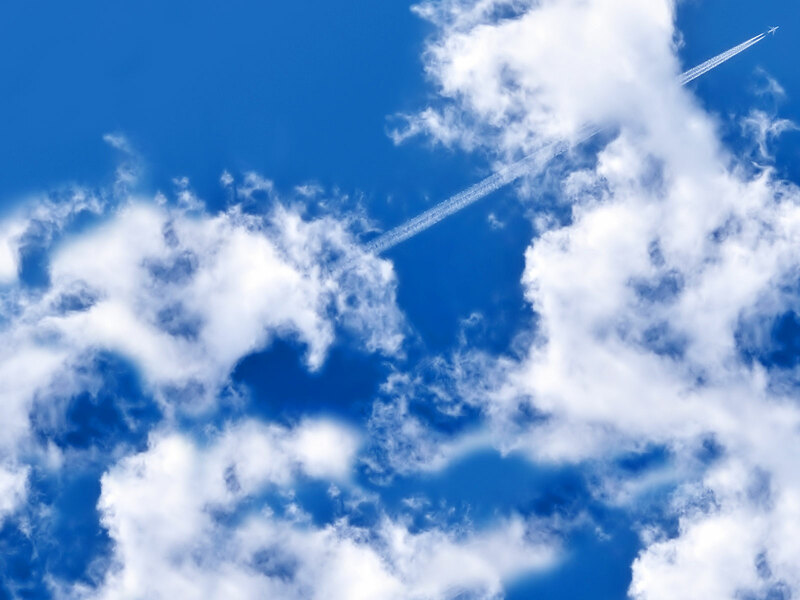 DEPARTURE: We wish you a safe return home! Europcar and The Algarve hope to see you all in October. 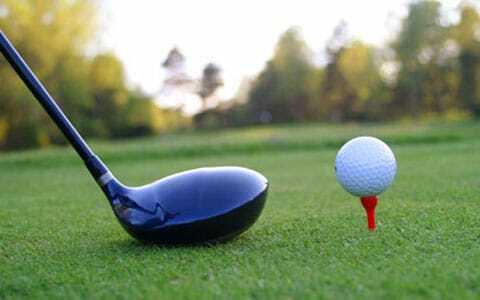 D. PEDRO GOLF RESORT – is the official patronage of the event. Golf Courses: VICTORIA (home of the “Portugal Masters”, since 2007); PINHAL; OLD COURSE, and MILLENNIUM. 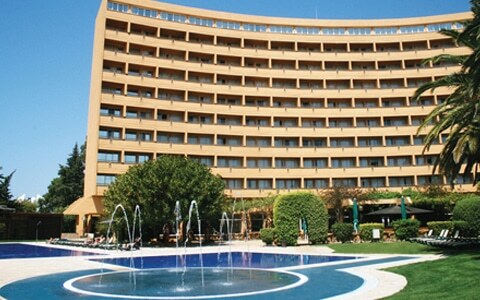 Hotel: D.PEDRO GOLF RESORT – 4 Stars. All reservations will be accepted on free sale until the September 10th, and must be paid until the October 5th. * Failure to do so will result in cancellation. After reservation is made, and paid, cancellations up to 15 days prior to the tournament will have a 25% penalty. If a passenger does not show for the tournament a 50% fee will be debited. Also if a participant decides to quit from the tournament no deduction will be made. On their arrival at FAO/LIS airports and at hotels, participants should not handle any vouchers as both EUROPCAR and the hotels are prepared to deliver services without them. Vouchers are to be given only to INTERNATIONAL GOLF TROPHY welcome desk at ALVOR or D. JOÃO II hotels. 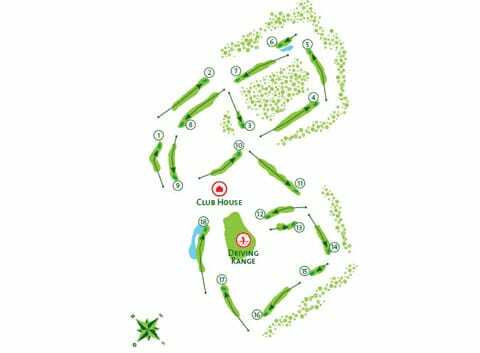 Will be played stroke play over 72 holes and players divided in 4 categories according to their EGA handicap. Copy of Certificate must be received at time of reservation and original must also be shown at registration desk. Will be played on the 26 October. Any special bookings should be asked as soon as possible. Playing days from 13th to 16th November. On the 25th October at DOM PEDRO GOLF RESORT HOTEL and 31th October at FORUM DOM PEDRO. A stroll through the tangled web of narrow streets, alleys and steps to be found away from the coast is the best way of getting to know this part of the region. But you can also easily lose yourself in the vastness of the coastal strip. Here the backdrop is composed of some of Europe’s most beautiful beaches, from where you can admire the rocky coastline and the playful shadows they cast on the sand. The region’s built heritage is something you cannot afford to miss. The architecture of the whitewashed houses, with their brightly-coloured mouldings and remarkably beautiful chimneys, the church belfries and the museums, all reveal particular memories of the ancestors of the Algarve people and help to make this such a special destination. Also to be recommended is the range of outdoor sports that are available, whether you’re playing golf on lush green courses or enjoying some physical exercise at some of the region’s excellent facilities, whether you’re on the coast or perhaps up in the hills, where, after the rigours of winter and even before the first signs of spring, the land is covered in a pinkish white blanket, produced by the blossom of the almond-trees scattered across the horizon. This is the true portrait of an Algarve that you’ll find waiting for you, all year round. A year round golfing paradise! 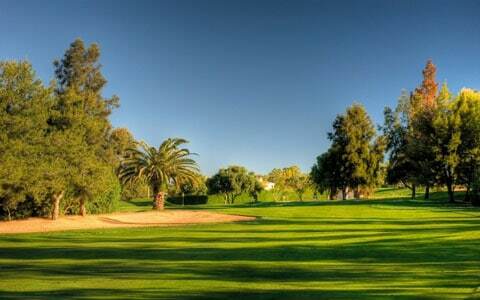 One of Europe’s top golfing destinations, the Algarve has firmly established its reputation as a quality resort among all enthusiasts. The quality layout of the courses, many of them designed by the very best international architects, coupled with the sheer beauty of the surrounding landscapes, meets the demands of golfers of all levels. 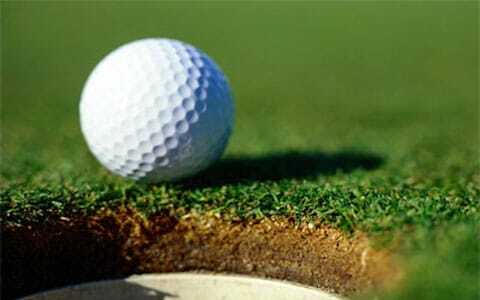 Indeed, the region has become a firm favorite among golfers from all around the world. The excellence of the Algarve’s courses is heightened by the variety of trees and vegetation, the greens, tees and the prevailing silence broken only by the sound of a well-struck shot. Perfect!